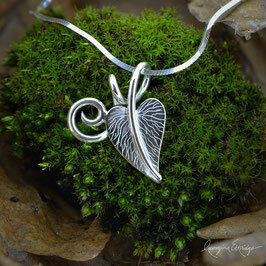 Leaf jewellery for nature lovers. 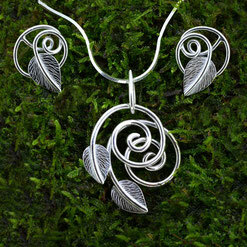 Ready to wear designs and some which are made to order. 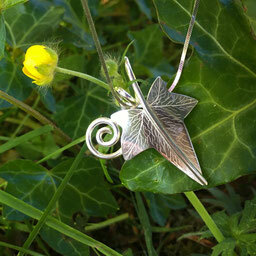 If you would like a piece customised to your own specification, please visit the 'Bespoke' pages. 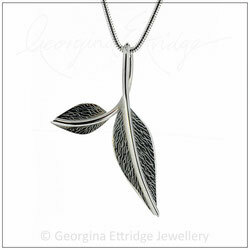 This collection has been inspired by various leaves including rose leaves. Rounded leaves, including curling and entwining tendrils. 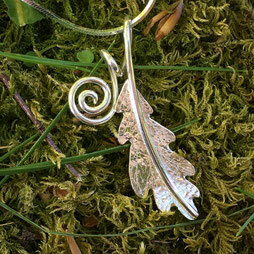 The Ivy Leaf - Being evergreen it is associated with eternity and endurance - a symbol of love, marriage, fidelity and friendship. 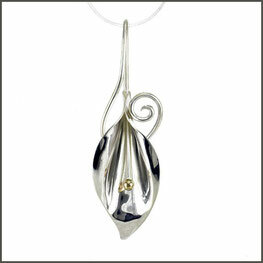 Simple and elegant design with looping sweeping organic lines. A classic look that is easy to wear with any style. 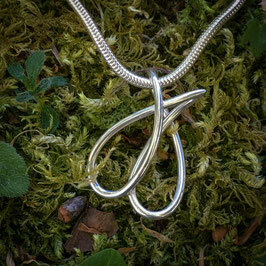 Twigs Collection inspired by Winter branches to create stylised forms. More pieces will be added to the Collections in the near future.